Physiques Fitness by Elvira, LLC is Arizona’s “Five Stars” rated company that focuses on fitness, nutrition and health. 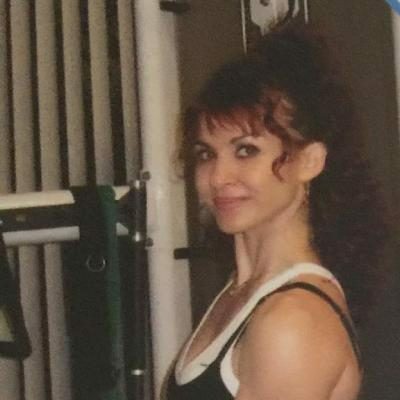 Elvira/Ellie Geiger/owner is Top 10 Personal Trainers and Nutritionists in AZ, is a nationally highly recognized health and fitness expert, has over 22+ years experience and specializes in working with people Over 50, Body Transformation, Fat Loss , Rehabilitations and Nutrition ( meal planning) Programs. 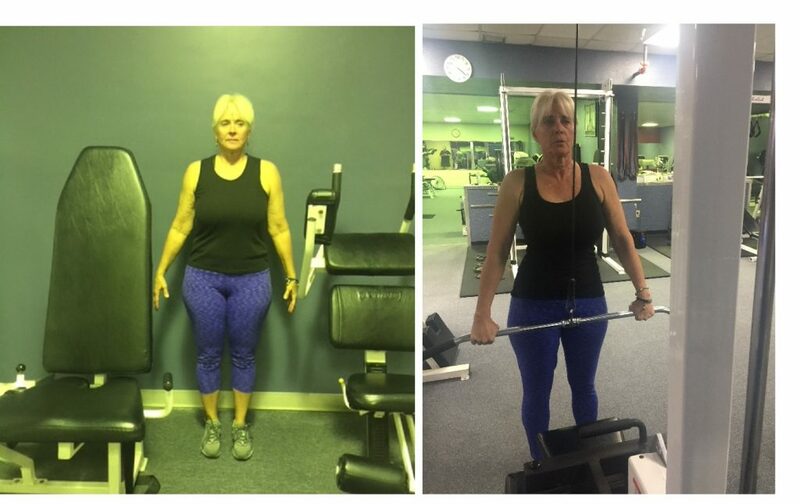 She is able to use her detailed knowledge of the human body as well as nutrition and use her vast experience to assist people in achieving their fitness expectations, the BEST results and satisfy their health & fitness goals. 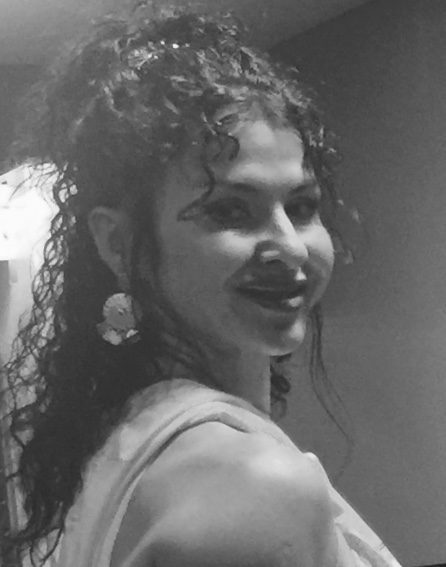 Her proper techniques and high accountability make her business different from others. 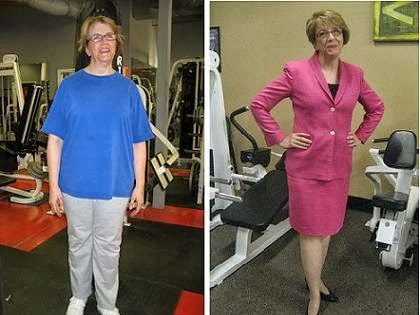 Through nutrition, exercise and expertise Ellie rejuvenate people’s lives and empower them to find their unique healthy lifestyle and turn their fitness and health goals from fantasy to reality. 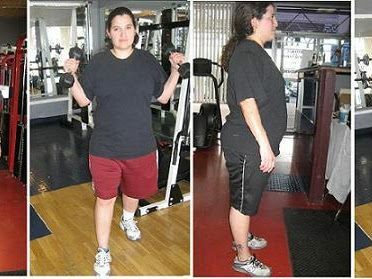 Elvira Geiger has developed her Unique 6-8-12 weeks Body Transformation Programs that help people transform their body and health into life changing results. Each program will be designed specifically around the fitness, condition, activity level and goals. Customized to each clients needs and abilities. 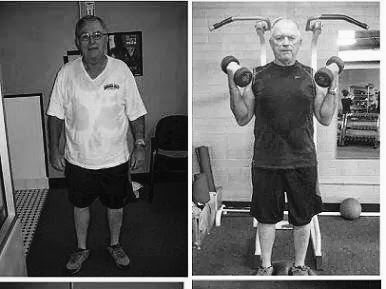 Seniors Programs: Francis’ goal was goal for getting lean and strength. 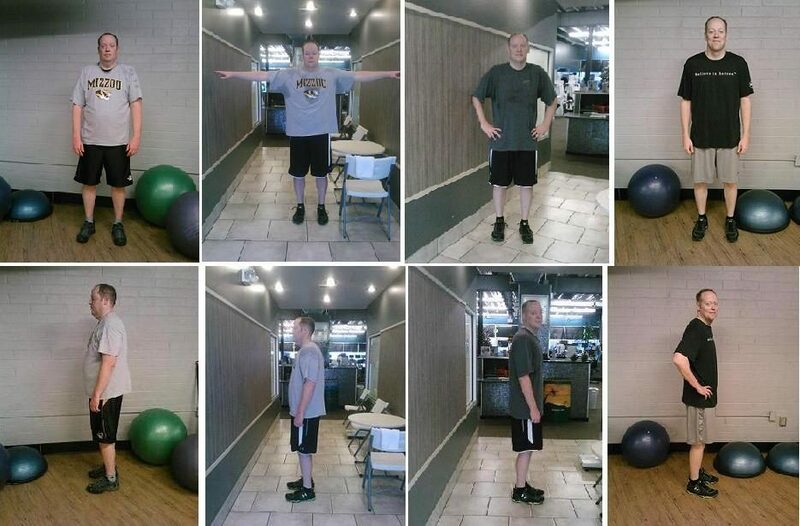 In 3 weeks he lost 20 pounds and also has incredible health improvements. Francis sais: ” As I turned 70 and basically healthy but with a family history of cardio respiratory, diabetes and cancers my primary care doctor advised me that my statistics were borderline and I needed to do something or else. I was introduced to Ms.Elvira Geiger of Physiques Fitness. After a long conversation I realized that diet, even with exercise, wasn’t the answer. She took the time to learn my medical history, what type of foods I enjoyed, the time of day I would eat, and then took body fat measurements. 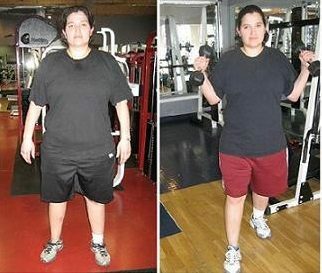 As we are all different, she devised a plan specific to better my overall health. 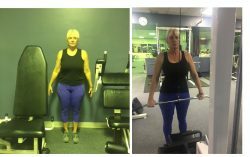 Bettijune F, 76 Y’O: “My goal was for balance and strength. I have had a full knee replacement a year ago and prior to that back surgery. But now I was traveling to Egypt for a challenging adventure of endurance of 14 days. I found Elvira and we trained for my trip. Her website said she specializes in older clients. I am 76 and this was exactly what I needed. We met the goals and I walked 3-5 miles a day in uneven terrains. I recommend training with Elvira.